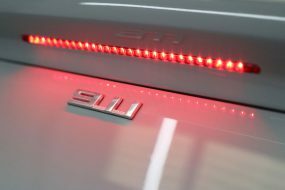 The Audi S3 is considered by some as the ultimate ‘hot hatch’ for the grown up ‘boy racer’ present in most petrol heads! Powered by a 2.0-litre TFSI turbocharged engine, putting out 296bhp and driven through Audi’s Quattro 4 wheel drive system it’s capable of achieving 0-62mph in just 4.8 seconds. 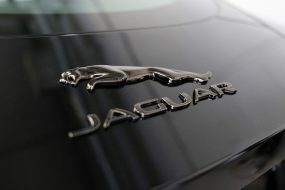 The new version is 60kgs lighter than its predecessor. The front axle has been moved around 4 centimetres farther forward whilst the engine has been angled backwards around 12 degrees making the S3 feel more grounded and stable through corners than ever before. 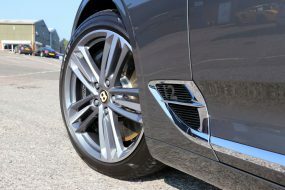 Naturally it’s been fitted with a sports exhaust that sounds so good Audi placed a speaker into the bulkhead to pump artificial engine noise into the cabin! Overall, the effect is a solidly built, high performance hatchback which delivers everything expected from an Audi all-wheel drive. 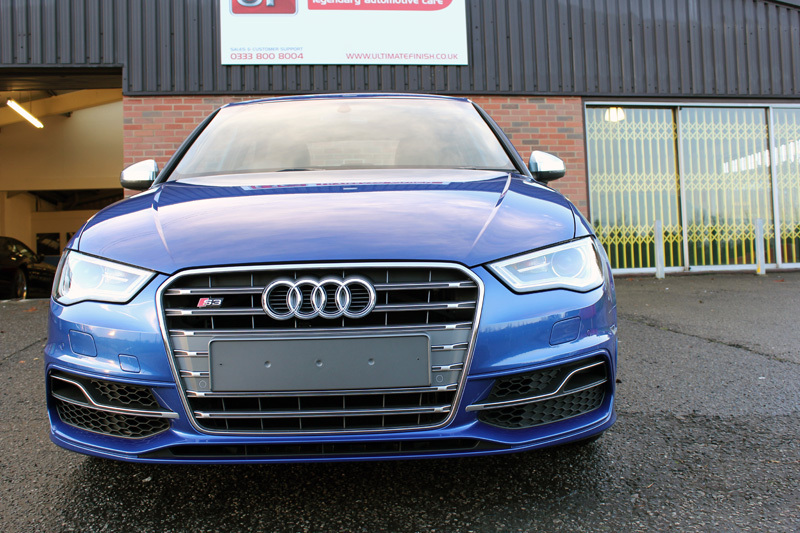 This customer is an ardent fan of the S3, so on picking up his brand new model he brought it directly to the Ultimate Detailing Studio for a New Car Protection Treatment, ensuring it will be full protected before winter sets in. 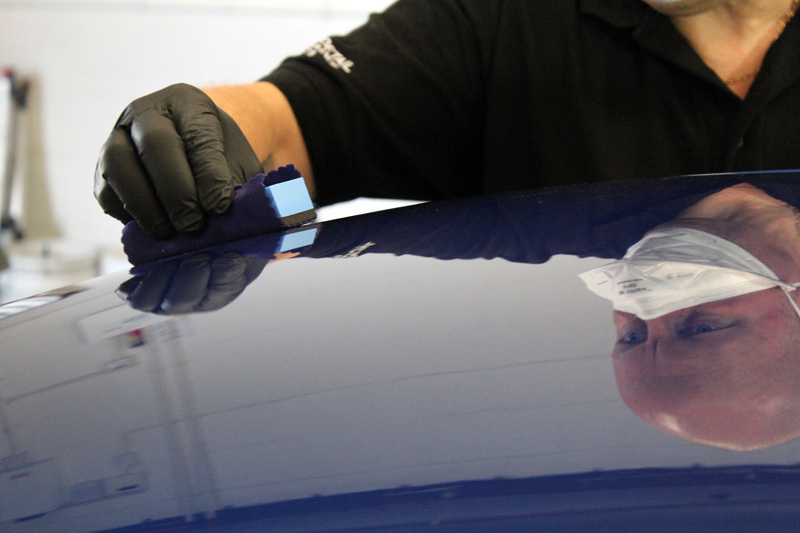 The initial step was to apply GYEON Q2M Iron to the wheels and bodywork to ensure there was no iron contamination bonded to any substrate. 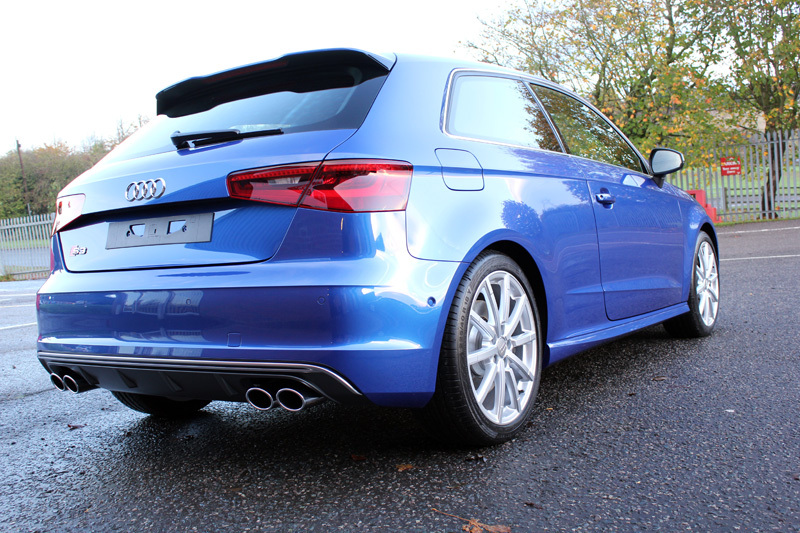 Then the S3 was degreased using Valet Pro Classic All Purpose Cleaner. 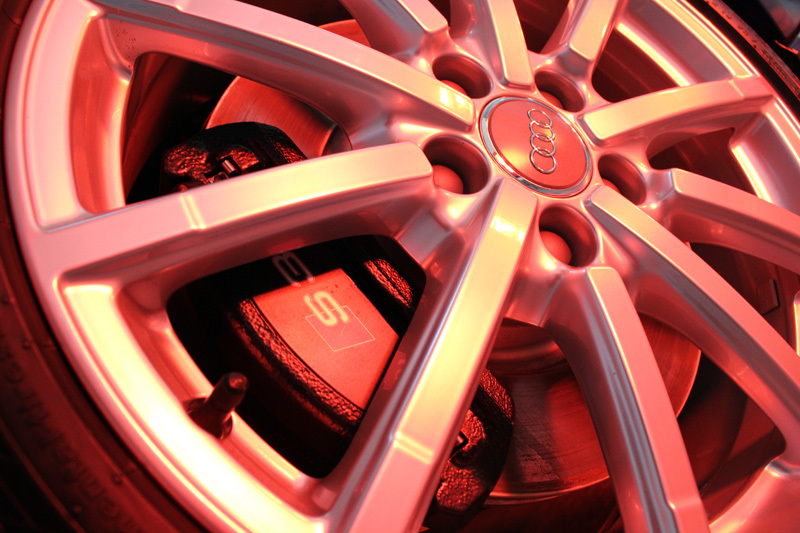 The S3 was then pre-cleaned with an application of Ultimate Snow Foam, to remove any larger particles of dirt and grit remaining on the bodywork and wheels. 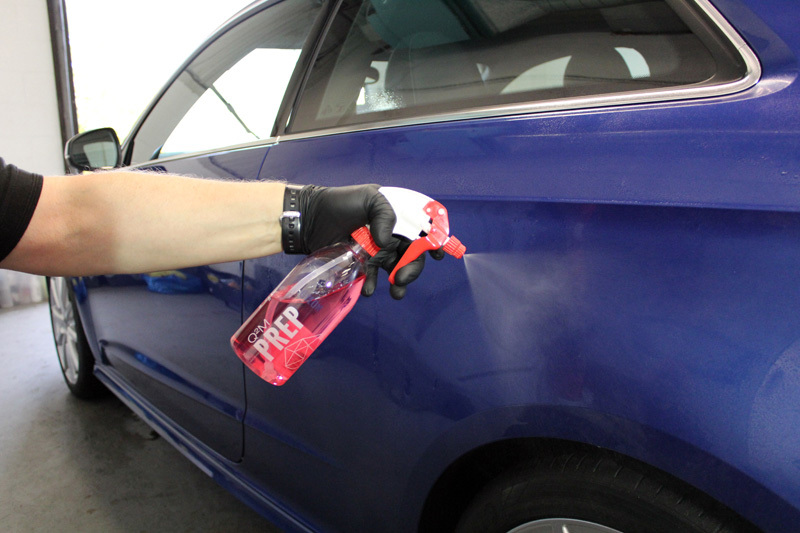 This process helps to eliminate the chances of incurring scratches during the wash process. 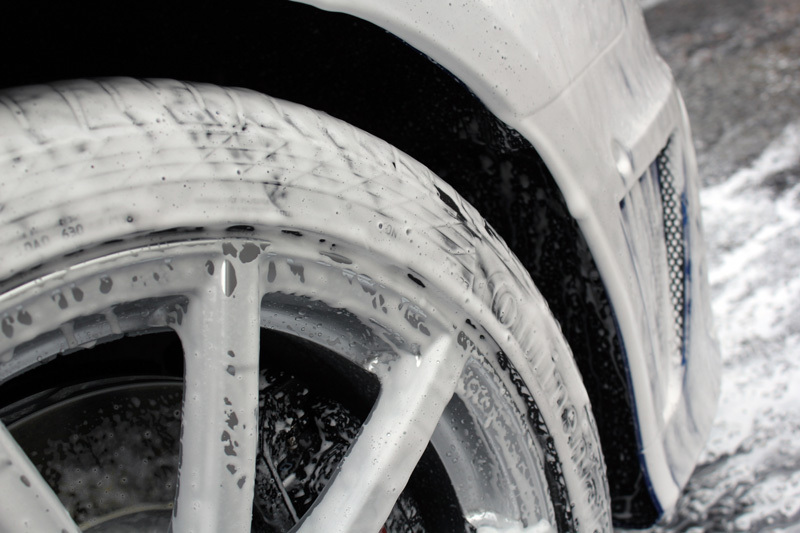 The Ultimate Snow Foam was rinsed away before the S3 was washed using GYEON Q2M Bathe and a GYEON Q2M Mitt. After being rinsed off an Aqua Gleam deionising water filter was connected to give the S3 a final, pure water rinse. Then the vehicle was dried with soft microfibre towels and brought inside the studio. 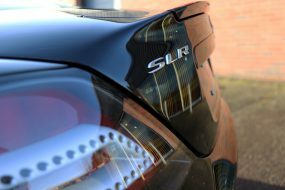 The paintwork was in perfect condition, so after a light polish by hand the paint was ready to be cleansed using GYEON Q2M Prep. As the wheels were to be sealed using GYEON Q2 Rim these too were cleansed using Q2M Prep. Once the S3 had been thoroughly cleansed the first layer of GYEON Q2 MOHS+ was applied using an applicator cloth wrapped around a foam block for better grip. As soon as the first signs of hazing appeared the layer was gently buffed. 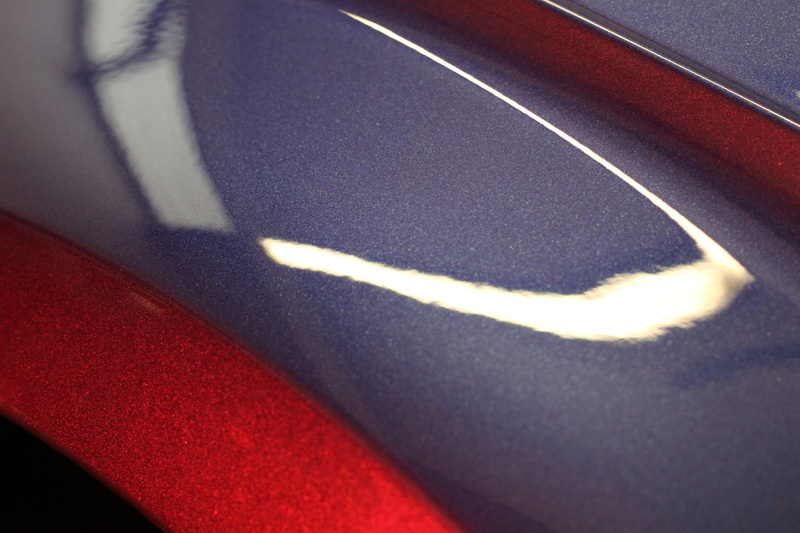 After buffing, the first coat was left to cure for an hour before a second coat was applied. Infrared heat lamps were then used to heat the panels to 60 degrees Celsius. Heating the panels helps the sealant to harden, reducing the curing time from around four hours to just ten minutes. 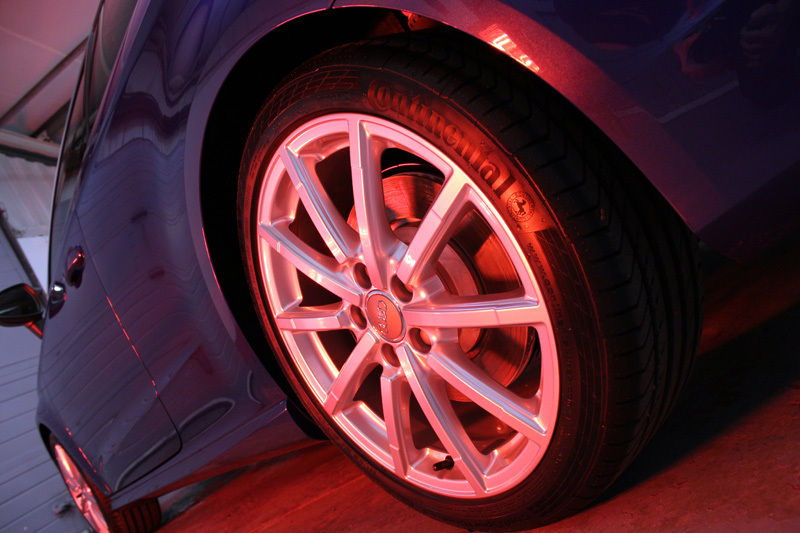 GYEON Q2 Rim was applied to the wheels and exhaust tips too and these also were heated to hasten the curing process. 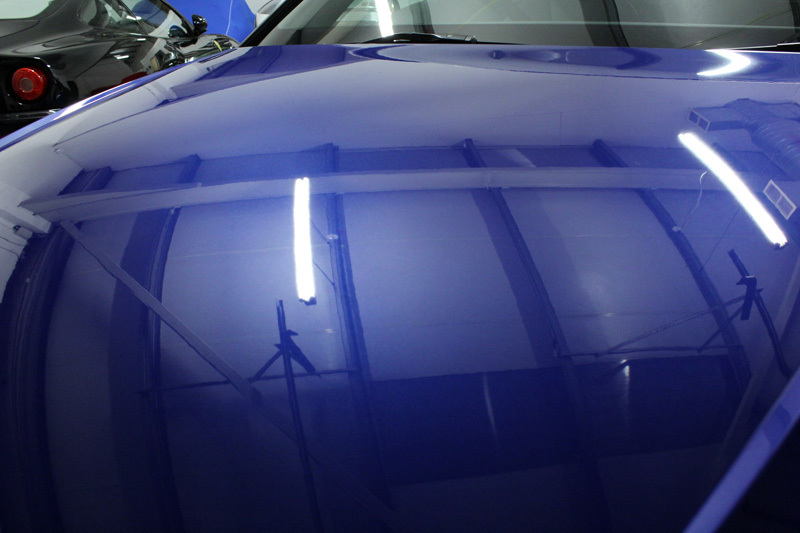 Each panel was then treated with GYEON Q2 Phobic to intensify the hydrophobic properties of the sealant. 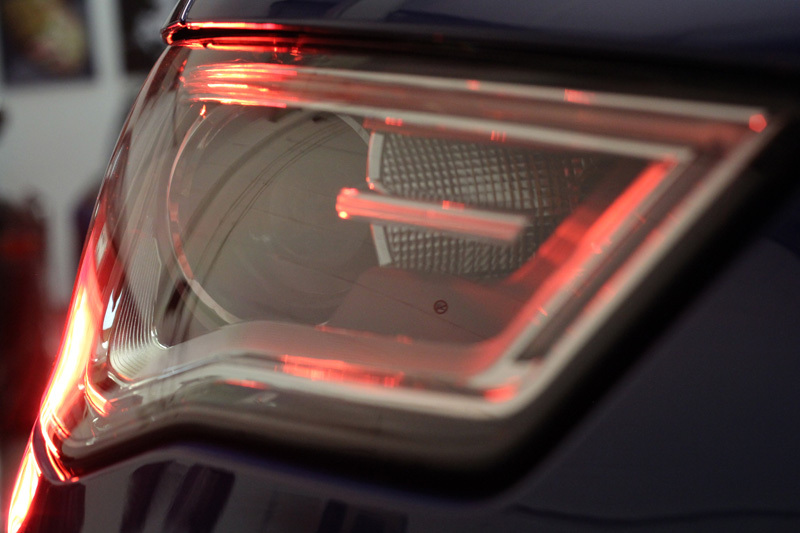 The panels were then heated for a final time using the infrared lamps to further reduce the overall curing. 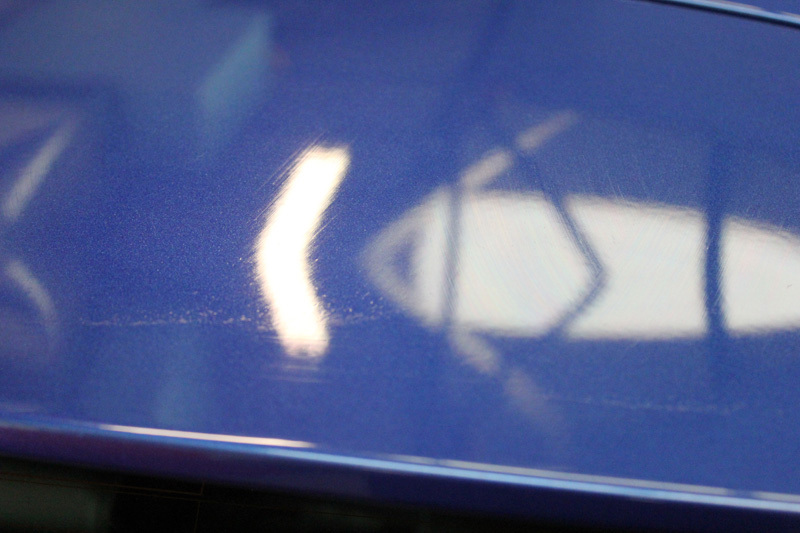 The clarity of shine was evident, the gloss was remarkable and the colour was truly enhanced! 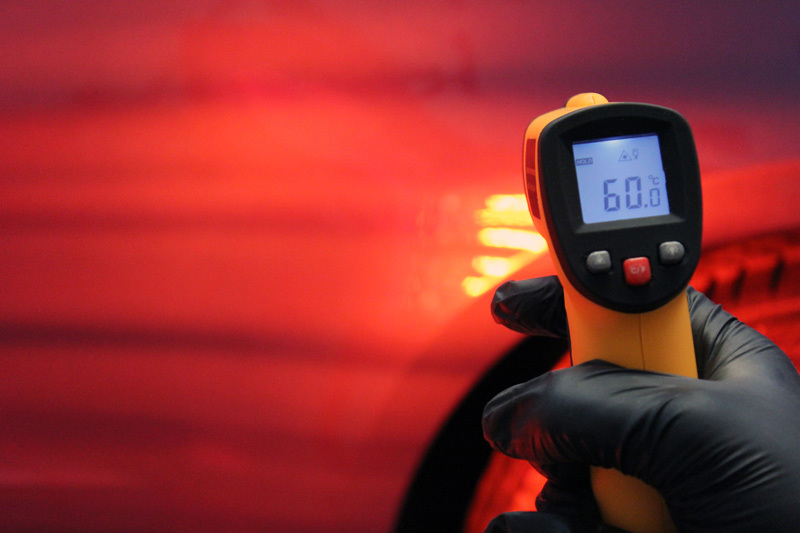 Dependant on the ambient humidity the full curing process can take up to fourteen days, so to protect the sealant from water spotting a layer of GYEON Q2M Cure was applied to the bodywork and the wheels. 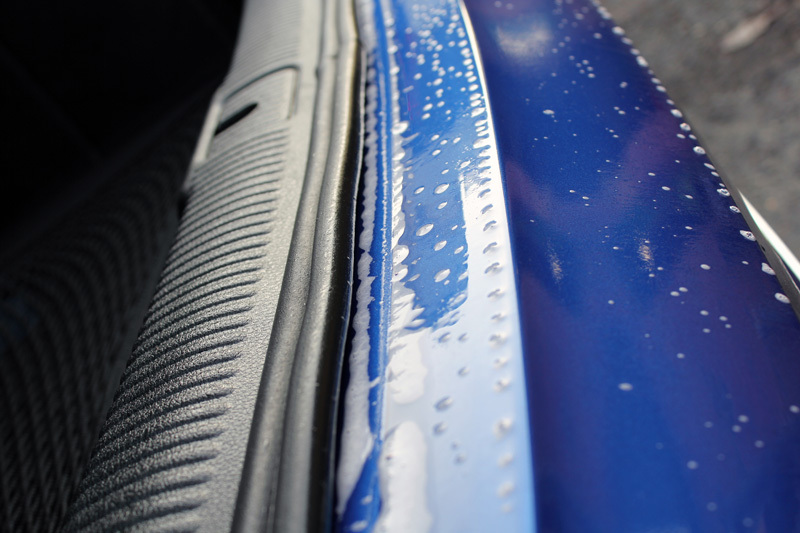 The glass was cleansed then sealed with GYEON Q2 View to form a durable, hydrophobic barrier which encourages rain water to form beads on contact. These beads blow away when driving, even at lower speeds. 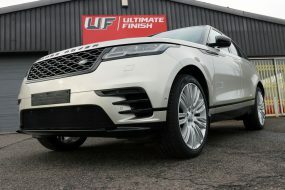 To complete the look the tyres were dressed with GYEON Q2M Tire. The final result was truly stunning. The customer was delighted. After putting in an order for GYEON Q2M Bathe+ and Q2M Wet Coat so he could maintain the finish, car and customer departed. He certainly seemed to be enjoying his S3 to the full as he drove away from The Paddock!